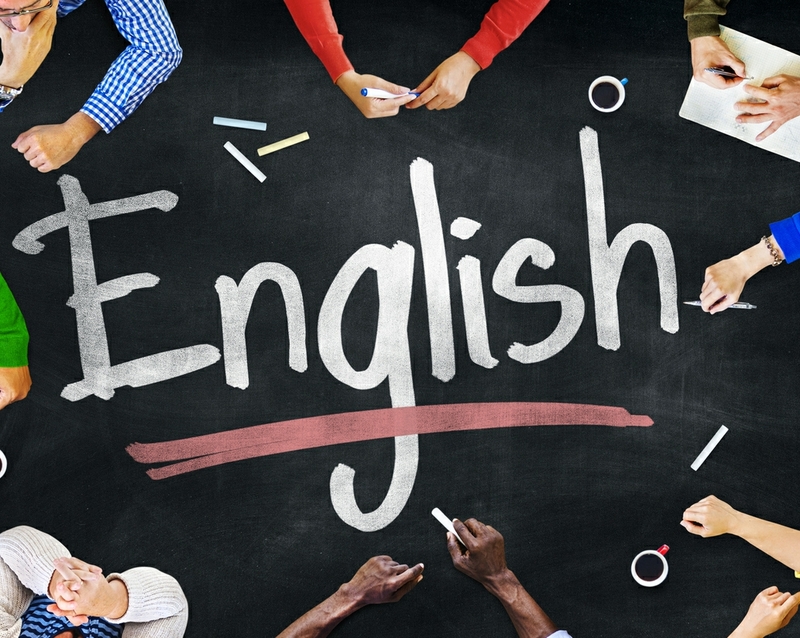 Is it possible to improve your English speaking skills in just a week? YES! What better way to do it than spending a week with native speakers. Join us for a week of English club with guests from Ocean City, Maryland, USA. We will learn English together through fun games, small group discussions, learning new idioms, reading texts while discussing topics like career, character, meaning in life, friendship, etc. On the last day, we will celebrate our progress with an American culture party. Много интересно! Бих искала да присъствам. Как става записването?